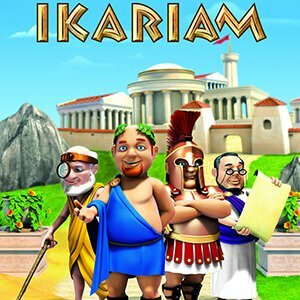 Ikariam is a browser-based massively multiplayer online game of the strategy genre produced and maintained by Gameforge AG. The game is set in the era of classical Greece in an archipelago, with players being made ruler of a small town, which they must expand and lead. Ikariam has received generally positive reviews. i want to sell my ikariam AC its very strong with 2 M points all academy research.